Sorry I've been MIA lately, I've been stamping but nothing I can show quite yet! I used Chocolate Lotto Fun Flock for my fuzz and fluff. This is the first time I've ever used fun flock, and it was surprisingly easy! I used a glue pen for easy adherance, and it dries quickly too. And then I was going to use CE on the bubbles, but I discovered the clear droplets were a perfect fit! I did use CE on the bubble coming out of the wand and the bottle, though. ***Key word for SCS upload is LLPC017. 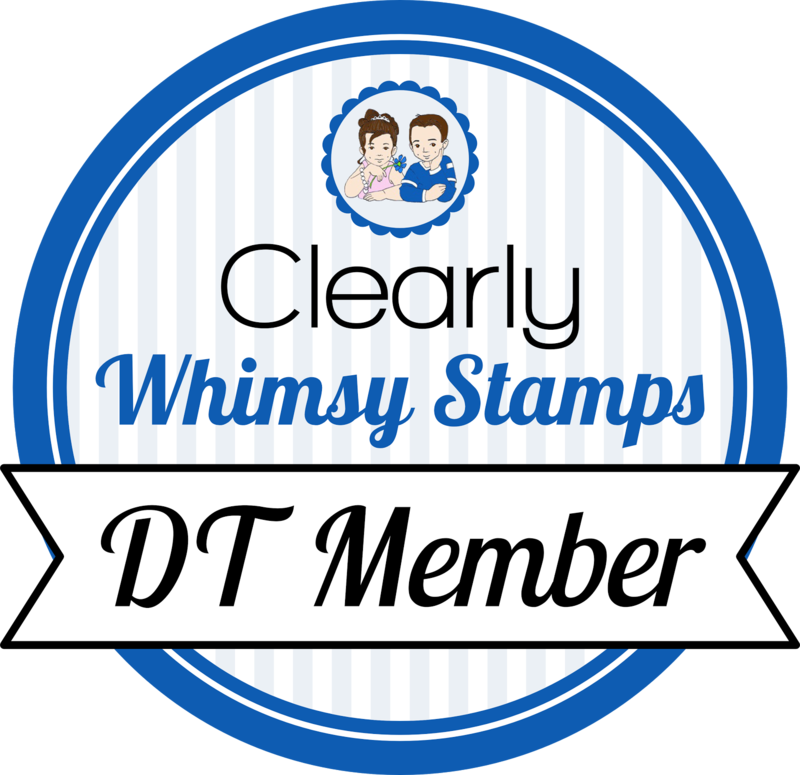 ***Post a comment with a link to your card on Mandy's blog by Sunday night (March 22) at midnight. A winner will be chosen sometime Monday morning. ***Prize is one jar of Purple Pleaser Fun Flock AND one package of Pineapple Sparkle Fibers. OH my gosh! 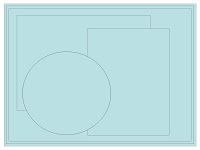 I LOVE everything that you have going on in your card! It's precious Becky! yeah, you big tease! I love this, everything about it (especially the dp!). Wow! your detailing on this is incredible!! Awesome job!! love the bright color of the paper! cute card Becky! Okay those monkeys are way cute. Wow, I love all the pretty patterns on your dp. Such a fabulous layout!! 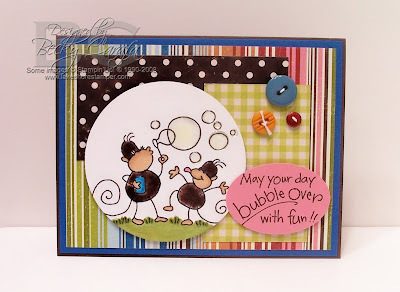 Love what you did with the bubbles!! The shiny effect is so cool! This is too cute and fun! Great paper combination. Oh this card is just so fun!!! Teh paper combinations are fantastic and those buttons are amazing! 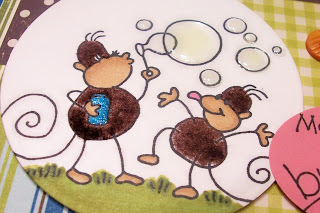 The gloss on the bubbles adds a lot and I adore the littel monkeys! Great card! Ack! I love this card...the colors are great, the monkeys are great, and the flock...so fun! Great job!